Gilberto Simoni, back for one last candy bar. The Candy Man is back in business. We smiled when we read the news that Italian rider Gilberto Simoni might be coming back for a final year with some kooky Estonian-Croatian Continental team. 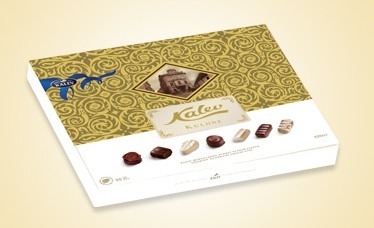 One of the team sponsors is a candy company named Kalev Chocolate. Anyone with a long memory will recall when Simoni tested positive for cocaine in the 2002 Giro d’Italia. Simoni’s creative excuse at the time was there were cocaine traces in the imported Peruvian candies given to him by his aunt. Nobody believed that yarn–especially the Italian guys with the legal degrees. « Stop thief! Don’t make me throw my bike at you!